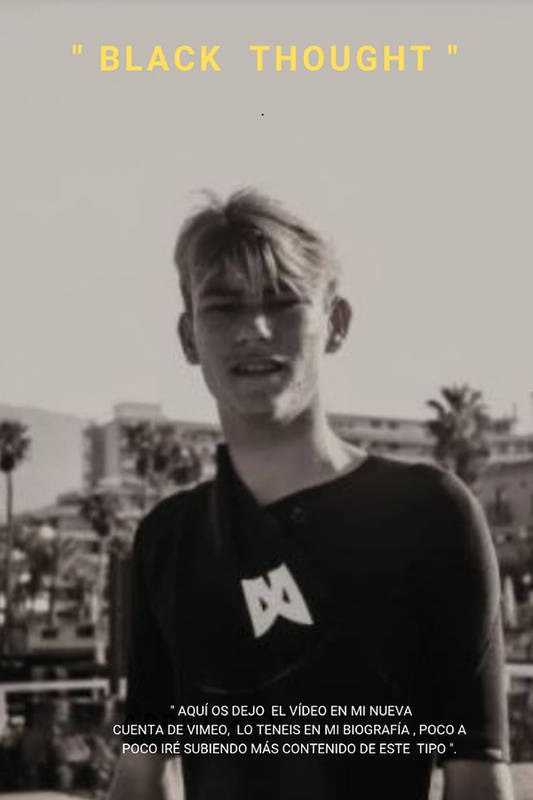 Paolo Giorgi was born in Tenerife 14 years ago and he is one of the best surfers in the Canary Islands and really one of the young blood for European surfers. Black Thougths is the new film that shows the evolution of this kid and how is the relationship with his brother and the rest of Canary Islands crew. Paolo flying to the Moon!